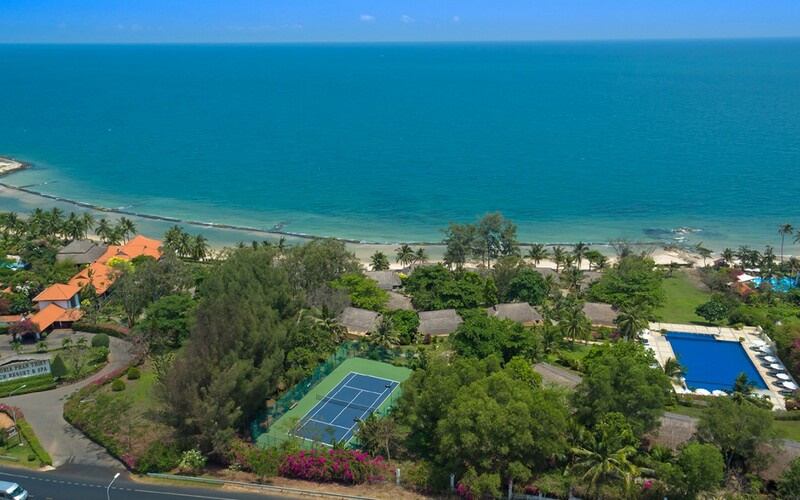 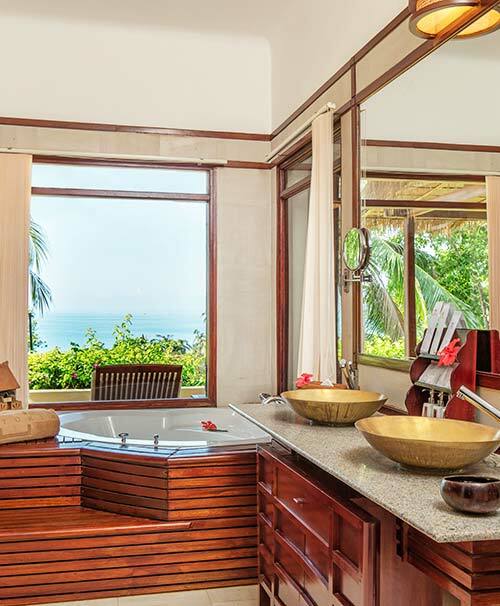 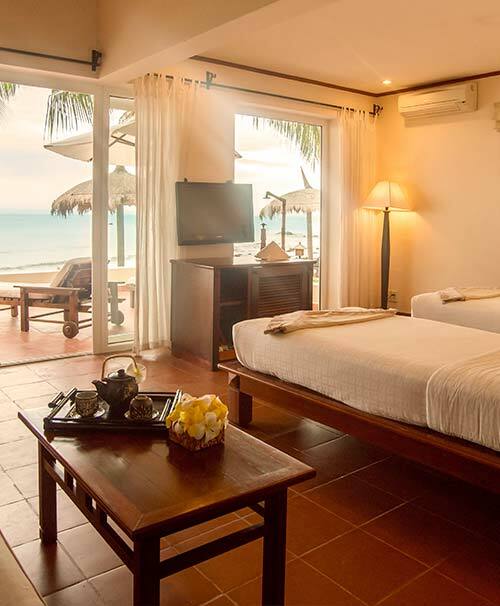 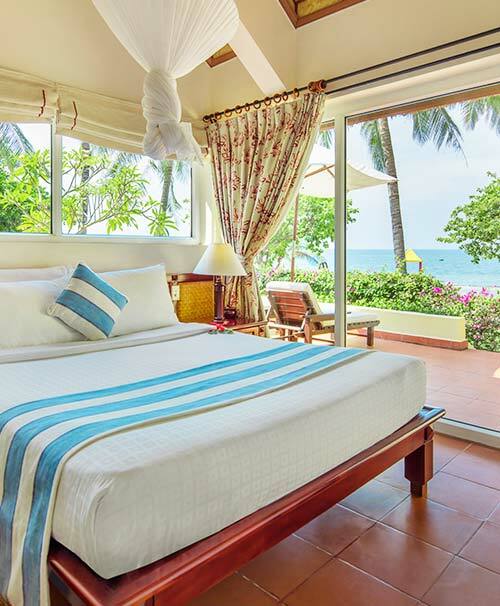 Victoria Phan Thiet Beach Resort & Spa enjoys our own private stretch of white sand beach and features a spa, tennis court, kids' playground and more! 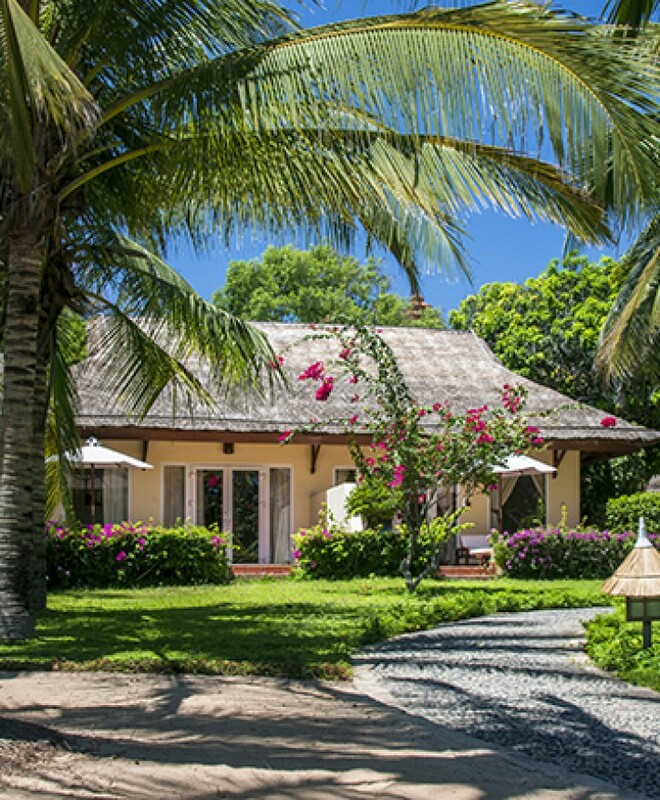 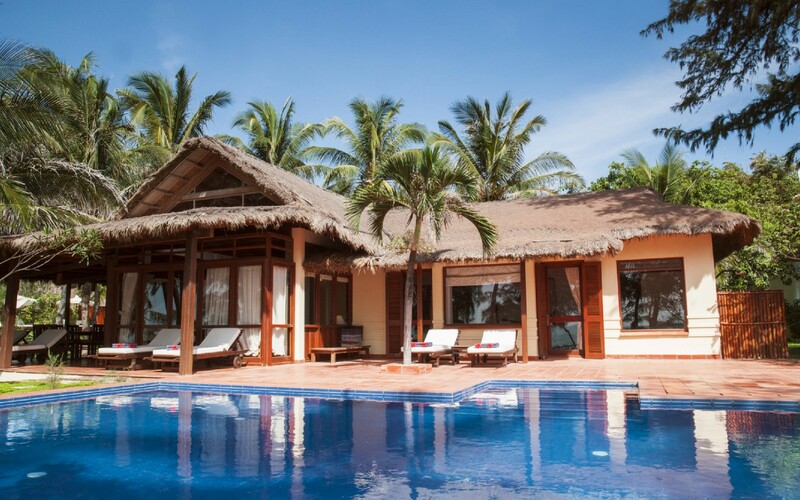 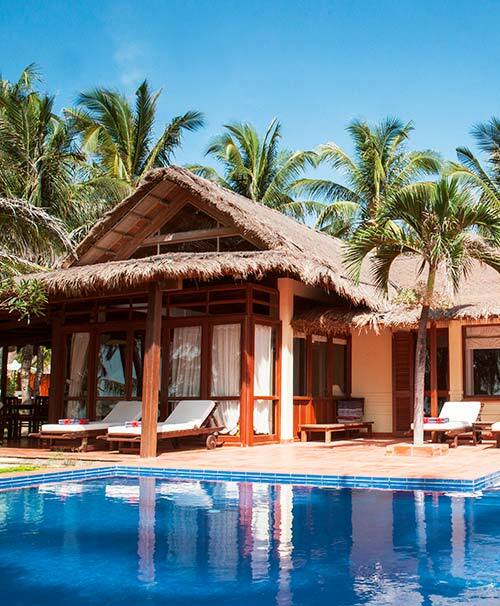 The resort features 57 beautiful thatched roof bungalows, each offering a staggering 71-97 sqm (764-1,044 sq ft) of space, along with two even larger private pool villas, all set amongst beautifully landscaped gardens. 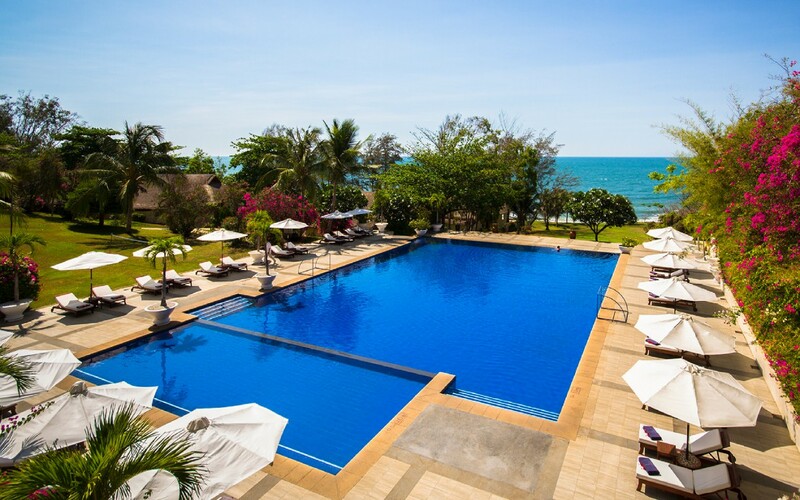 The Infinity Pool at Victoria Phan Thiet Beach Resort & Spa is an absolute must see with its sensational setting in front of the Ocean. 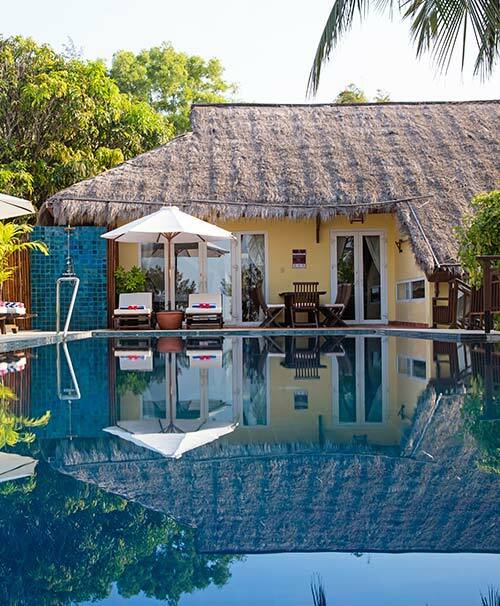 The Paillotte Pool near the Spa is perfect for family time. 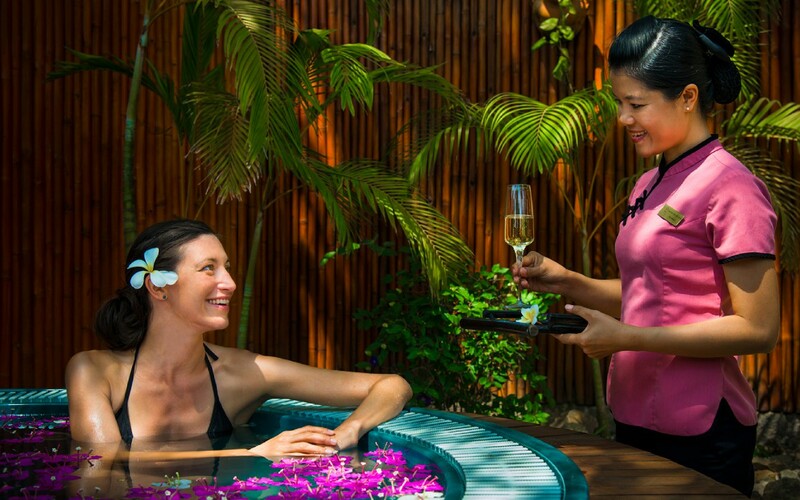 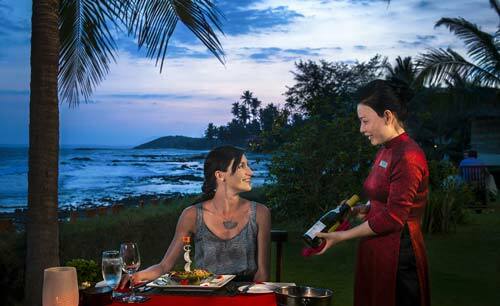 At Victoria Phan Thiet Beach Resort & Spa, top-tier service always comes with a smile, one of the trademarks of the Victoria experience.